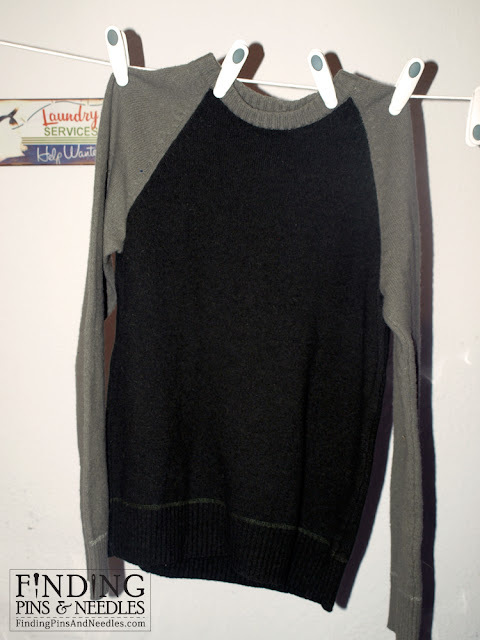 I was in the mood to up-cycle some old clothes, and sweaters have so many possibilities. In my pile of too worn out, too small, too dated clothes, I found my husband's sweater that has shrunk. It was an XL, it looks more like a large now. 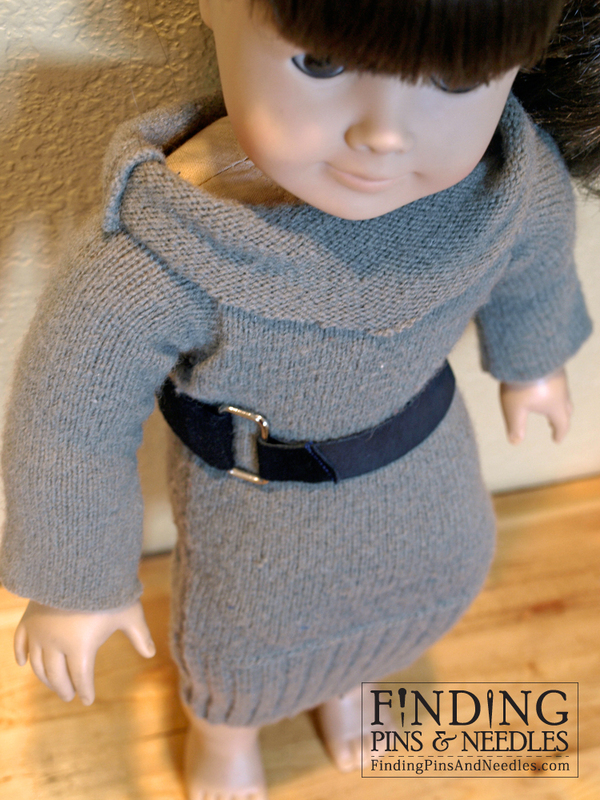 The sleeves are perfect for making 18" doll clothes (American Girl). Cutting: First measure and cut about 12" up from the bottom of the sleeve (this will be the body of the dress). Next measure about 6" up from the remaining sleeve and cut again (the arms of the dress). None of these measurements are real exact for 2 reasons, 1) you're dealing with sweaters that stretch, and 2) dolls will vary in size. Feel free to trim during this process to make a better fit for your doll. Take your sleeve piece and slip it on your doll's arm, slide the fabric all the way to one side against the existing seam (see picture below). Pin the sleeve according to what shape and fit you want. I left a slight "bell" at the end of the sleeves on my dress. 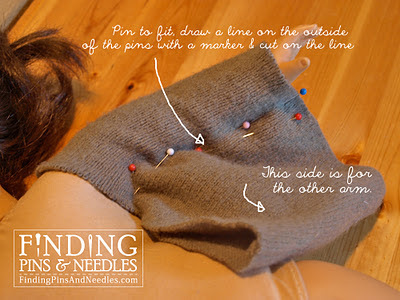 Once pinned, take the sleeve off, draw with a Sharpie the general shape of the sleeve. With the fabric still pinned together, cut along your line. 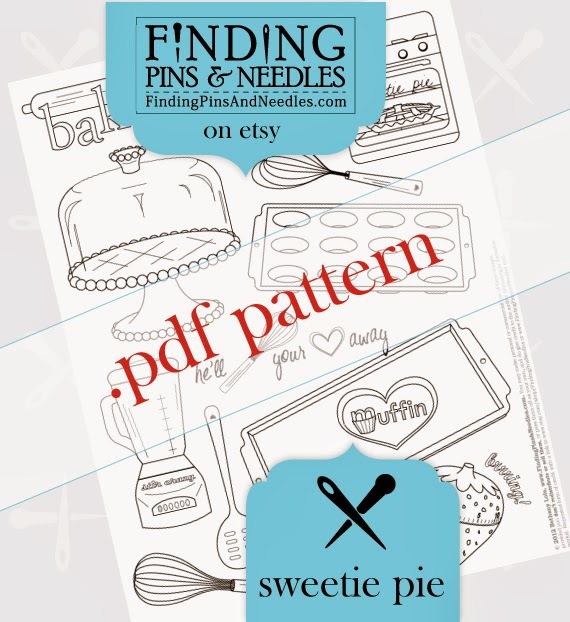 Take your newly cut piece (still folded), flip it over, and use it as a pattern on the other existing seam. Trace, and cut. Try it On... On the doll of course... position the dress piece where you want it to rest, folding the top down to fold under her arms (see picture below). Mark (I used a sharpie) on the fold where and what size the arm holes need to be. This doesn't have to be exact since your sleeves can stretch to some degree to accommodate a larger hole. While the dress is still on her, pin the back to fit, sort of a dart, but instead of sewing up the triangle, you'll be cutting instead (I used pinking shears). 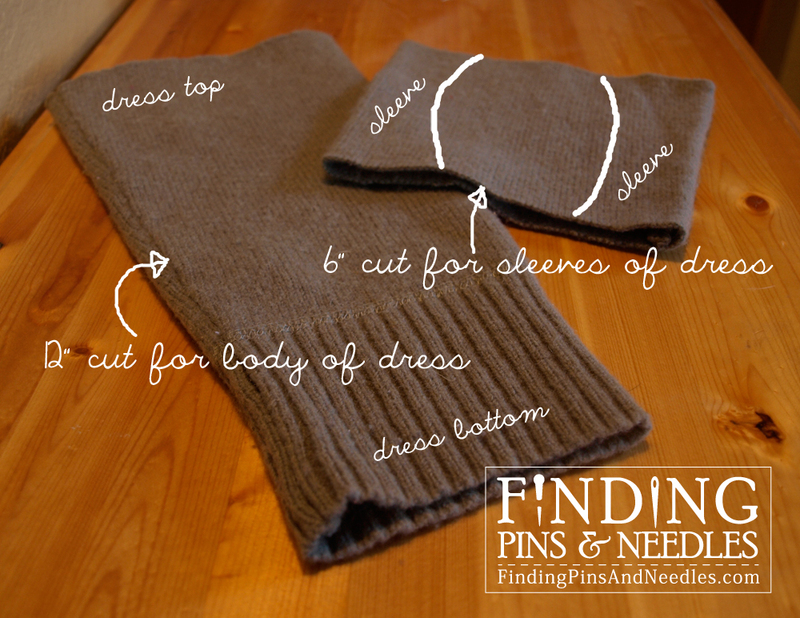 Sew: Right sides together, sew the long end of the sleeve (see picture below). I used a zig zag stitch as well as a top stitch. You'll probably need a lot of reinforcement because of the nature of the fabric. With the body of the dress inside out, slip the sleeve through the hole with the right sides out. Pin the sleeve around the hole. 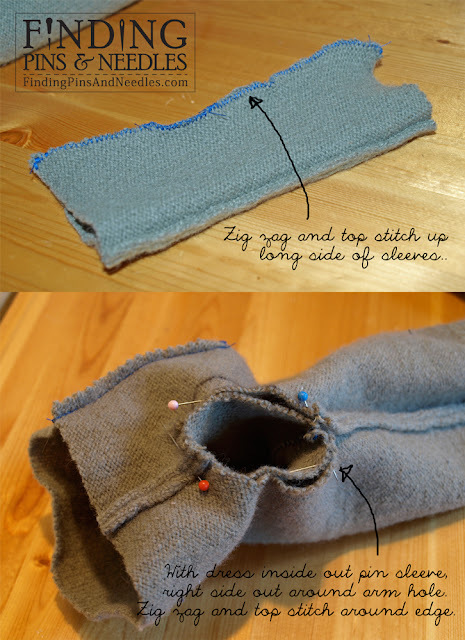 Pin the top and bottom of the hole first and stretch the rest of the fabric to meet the sides (see picture below). Zig zag and top stitch around, attaching the sleeve. This can be tricky, so take your time and make sure you're not sewing layers together that don't belong. 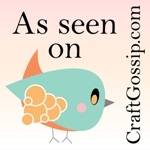 You may finish your rough edges with hems, zig zag stitches, or even pinking shears . I chose to leave mine raw... my preference. Assemble: Where you've cut a slit in the back of the dress, attach snaps. I created a cowl neckline in front by hand stitching a few stitches to secure the shape of the fold. There is a lot of fabric, so you can shape your neckline however you'd like. Accessorize: Side ponytail... optional, but encouraged. You should have a small scrap piece from the center of the sleeve, great for making embellishments for your dress (possibly a belt or tie). I used a scrap piece of leather and a metal rectangle ring for the belt. I sewed one end and used sticky "hook and loop" at the other.You have only used one sleeve, you have the rest of the sweater still to up-cycle, a matching beanie hat, headband, leg warmers or fingerless gloves would finish the look nicely. Good luck! 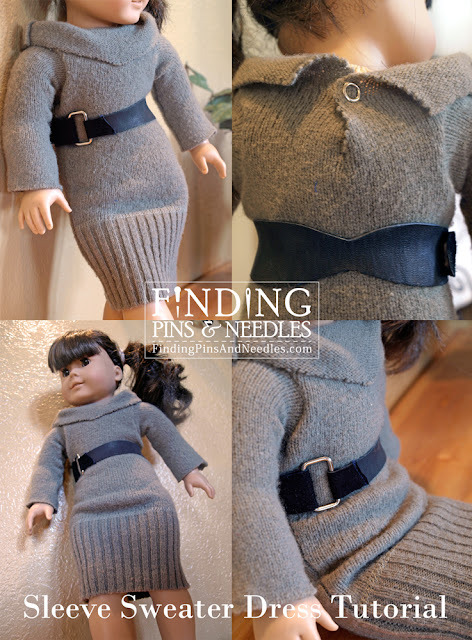 In the comments, We'd love to see your finished sweater dresses, please post links! 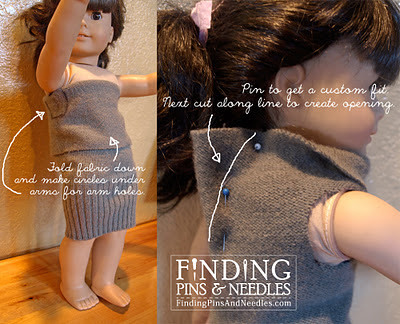 Please join our flickr group and upload pictures of your Sweater Dress or any other Finding Pins and Needles projects. I'd love to see them! Thanks! I'd love to see a pic if you end up making one! I love projects that don't cost anything. What great looking dress, and from a sleeve? Wow. Great idea, Bethany! Very stylish. What is the belt? Thanks, glad you like it! I explained how I made the belt under "Accessorize". It is a scrap of leather with a metal ring and velcro. I love this pattern -- just made one for my daughter with a tea shirt sleeve! Thanks so much for the great tutorial! Darling dress, great idea - just so clever of you. Thank you for sharing this idea. Great tutorial! 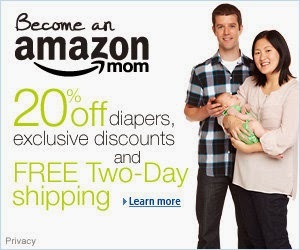 But I can't find where the tutorial is for making the Belt. I love the sweater dresses Thanks for sharing the information great idea. I love this idea. I went upstairs and found several sweaters on a .50 rack at a resale shop. Can't wait to sew it.